Sometimes predictable is just the thing you need, especially when it’s painted with the brush of faith and hope. Macomber is an expert in helping her characters gain faith in humanity and hope for themselves – even when it seems impossible. Any Dream Will Do is the motto of Shay’s new friend — the one who will help Shay save herself from the pit of despair she needs to step out of. But Shay hasn’t believed in dreams in so long, that’s a tough order to fill. I enjoyed this quick read centered around redemption and loving others. I’m not sure the story was quite realistic – there were some hokey parts where I suspended my disbelief – but it certainly was hopeful. 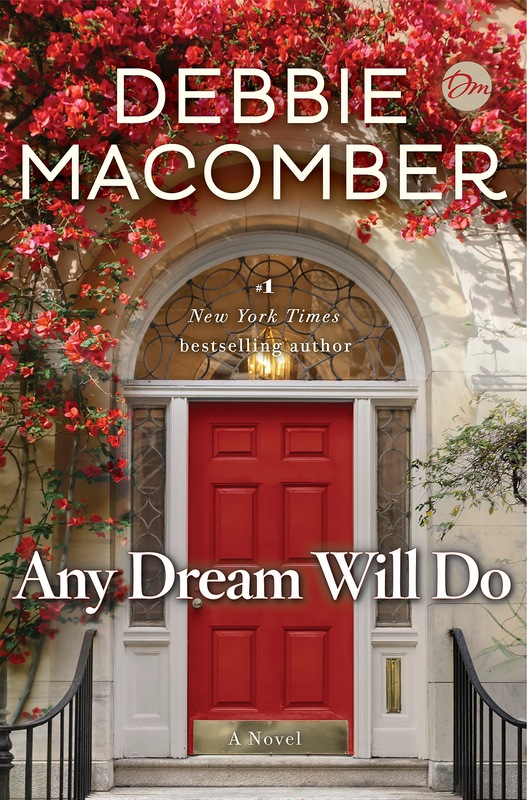 And although only a small part of the book focused on romance, Macomber wrote a lovely happily ever after.